HEi-know is a new, subscription only, higher education intelligence service and online resource for HE managers, professional staff, and academics. We invite HE institutions and organisations to become partners on behalf of all their employees, for a great value annual fee. 2019 sale! In 2019 we are offering an 19% discount to new HEi-know partners. Request a free trial* to ensure you don't miss out! *You must be in a position to authorise a subscription to request a free trial, but there is no obligation to subscribe on completion of the free trial. HEi-know provides a customisable 360° view of current, future, and past developments and events in the sector, offering an online one-stop-shop solution to your HE information needs. 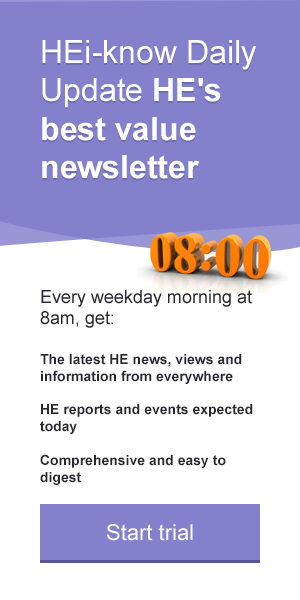 At a time of rapid change and growing complexity in higher education, HEi-know cuts through information overload to help busy professionals keep abreast of the issues that concern them and their institution or organisation. 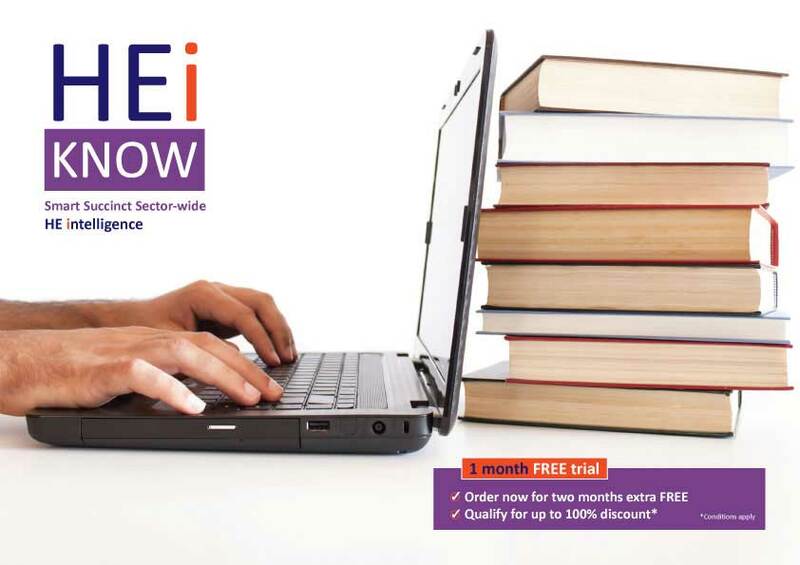 HEi-know is available to HE institutions and departments, and organisations operating in the sector, by annual subscription.